National brokerage BrokerLink has added another firm to its ranks – personal and commercial insurance provider Nicolet Insurance in Alberta. 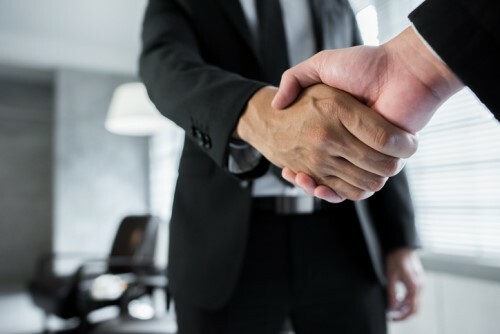 The acquisition of Nicolet Insurance comes just a month after BrokerLink acquired another Alberta-based insurance firm – Bridge Financial Insurance. Nicolet Insurance has been serving the local community for 40 years, with three locations in the Peace River area of northern Alberta – Falher, High Prairie and Slave Lake. The transaction was effective March 01, 2019. Terms of the transaction were not disclosed.